Our friends at DiveTime Abaco are working hard with the Reef Rescue Network to place substrates amongst the reefs so that new coral can grow. Examples of the substrates are below so you know what to look for when diving. Please do not touch or remove these integral objects! With the plethora of people in Abaco for Regatta Time in Abaco – we ask you to share this information from DiveTime Abaco. We are thrilled to announce the 2018 Songwriters in Paradise dates. Firefly Sunset Resort is now booking for the week- grab your villa and start day dreaming- we can’t wait to have everyone back for another music filled event. We can’t believe it’s come and gone… what a fantastic year for The Songwriters in Paradise Hope Town music festival. We danced and sang our way through the island and can’t wait to do it all over again next year. Thank you to all the musicians, staff, visitors and Firefly Sunset Resort guests who joined us this year it truly was a week not to be forgotten. Check below for some of our favorite snapshots shared through the week for more photos visit us on Facebook or check out @songwritersinparadise on Instagram. The time is finally here- Nashville’s latest and greatest singer/songwriters have flooded the streets of Hope Town for the 2018 Songwriters in Paradise Music Festival. You can catch these talented artists throughout the island all week long! If you’re enjoying the fun don’t forget to tag #SIPHOPETOWN! Happy Holidays and Happy New Year’s to all! Please note we will be CLOSED on December 25th. Start making 2018 GREAT by booking your vacation with us! Tis’ The Season! Firefly Boutique is excited to be a part of Christmas in the Village in Hope Town~ December 18, 19 & 20! Stop by and see us and pick up something special for all those on your list. PLUS FREE gift wrapping with purchase, while supplies last! Join us on November 24th, 5-7pm to Sip and Shop. 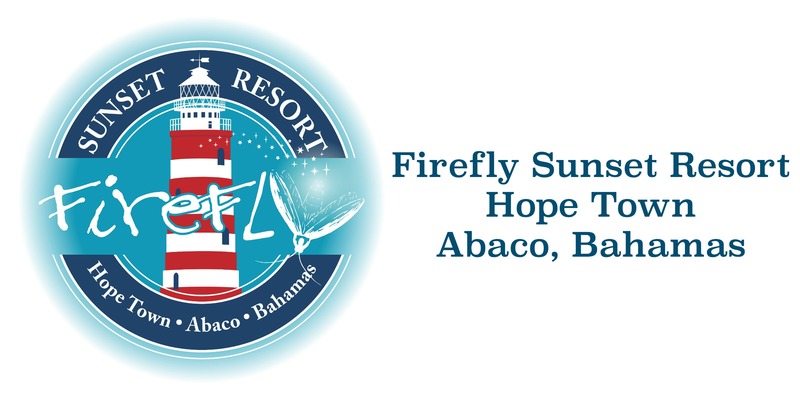 Mark off everyone on your list at the Firefly Sunset Resort Boutique.